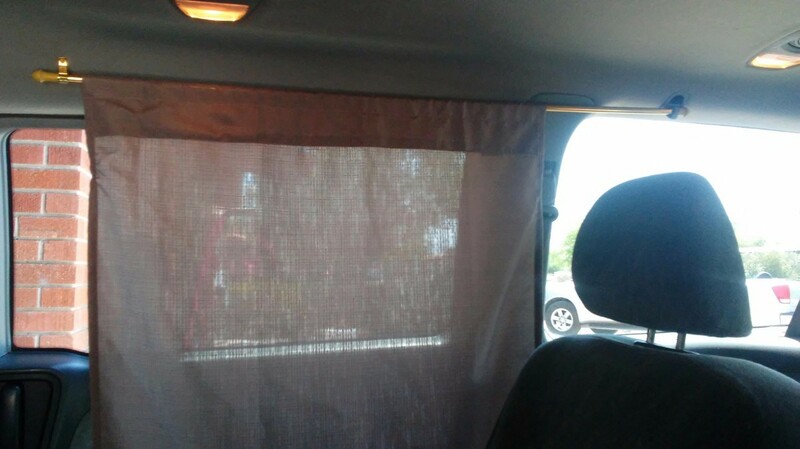 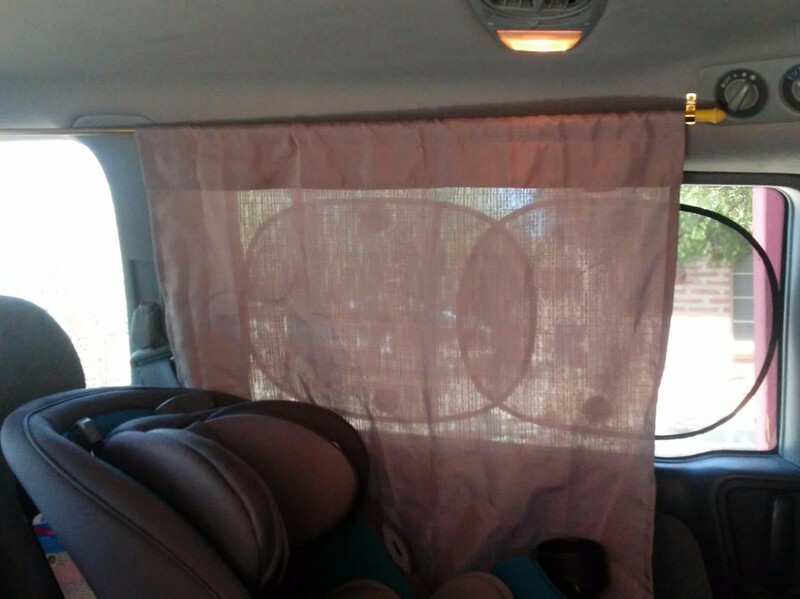 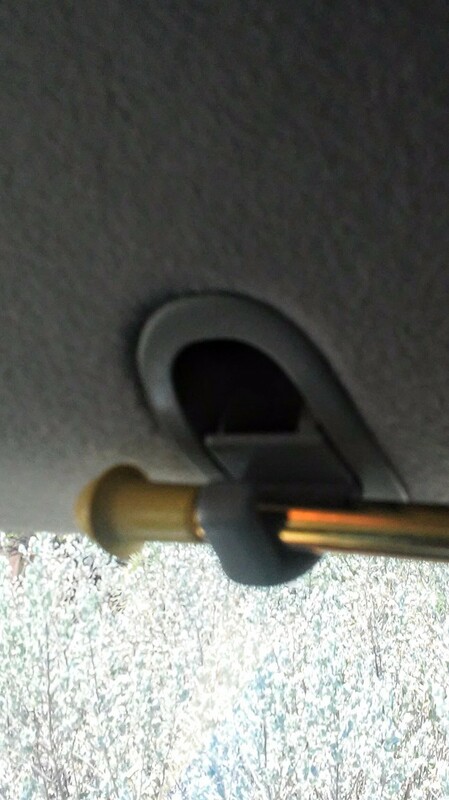 An easy way to add car curtains is with rods, small hooks and semi-transparent kitchen window curtains. 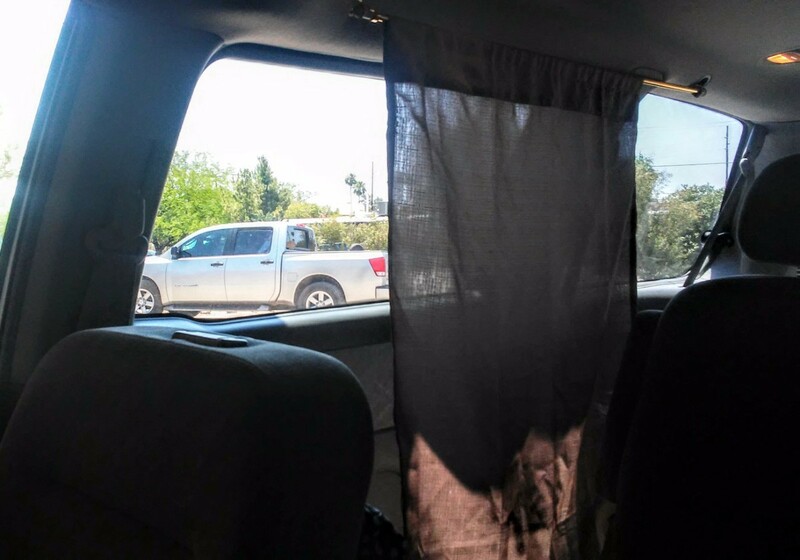 They can give shade without obstructing the driver's view. 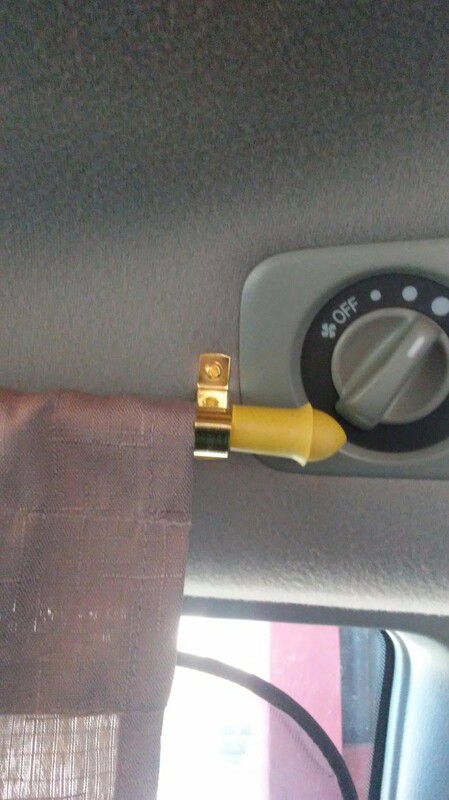 This is a guide about hanging curtains in a car.